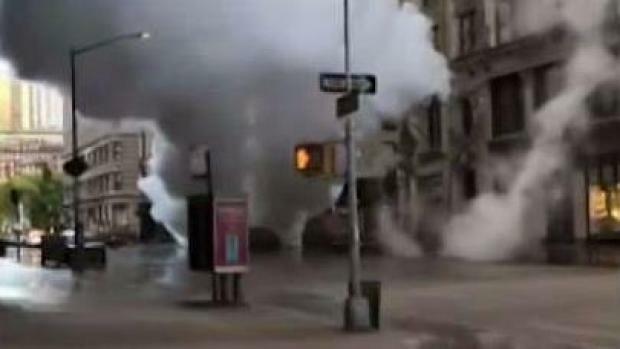 Those caught in the steam pipe explosion describe their terrifying experiences to Marc Santia. 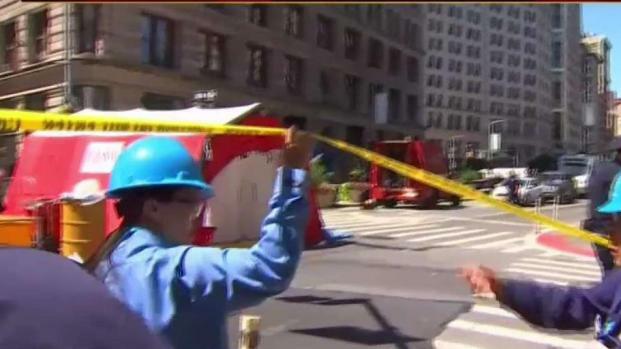 Asbestos was released in the steam pipe explosion in Manhattan Thursday. 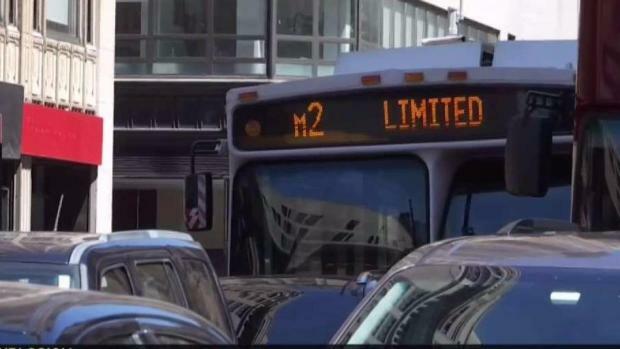 It's a risk along much of the 104 miles of steam transmission pipes and lines that run under the city. The older the steam pipes, the more likely they are to be lined with asbestos. Chris Glorioso has more on the potential of toxic fibers still in the hot zone. 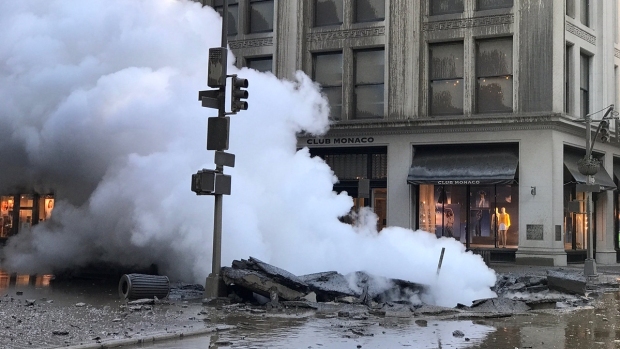 A steam pipe explosion happened right during the morning commute, and set off a rush-hour panic. By afternoon, transit seemed to be back on track. Andrew Siff reports. 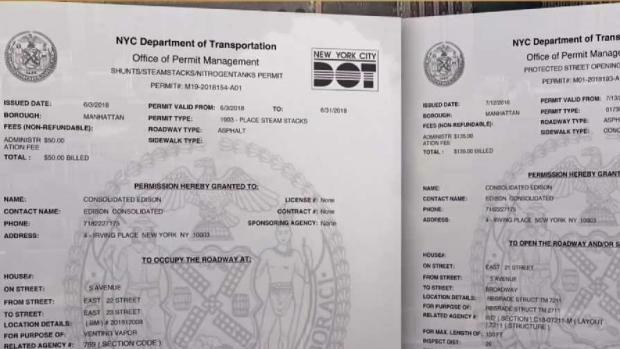 Were There Warning Signs Before Steam Pipe Blast? 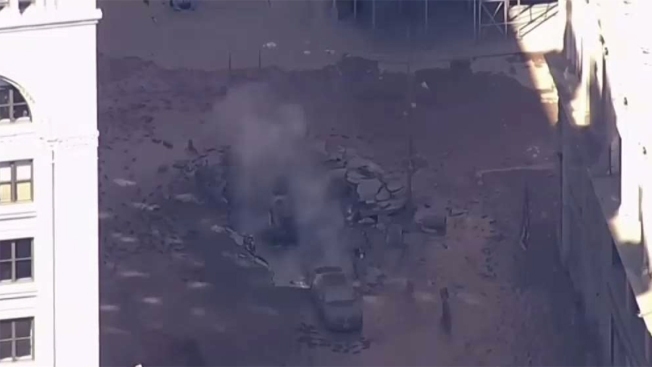 How could a steam pipe explode so destructively with no warning? Pei-Sze Cheng speaks with witnesses who are afraid they saw warning signs leading up to the explosion. Pei-Sze Cheng reports.